Something remarkable happened in Orlando on what was supposed to be an ordinary night on June 9, 2018. An extraordinary event occurred at Calvary Assembly in Winter Park, FL entitled Gospel Goes Classical Gala Orlando. During this event, two superstars of the gospel and classical genres, came together for an unprecedented evening, melding these unique musical art forms into one beautiful sonic canvas. 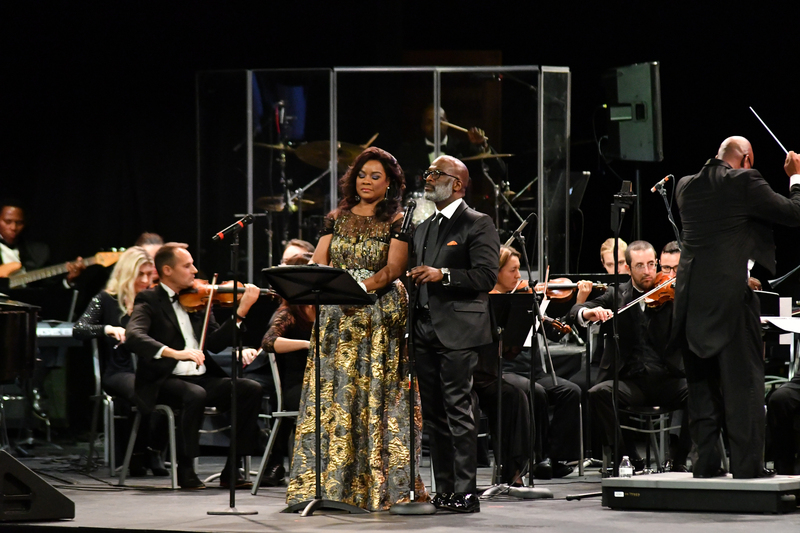 The featured artists included, multi-Grammy Award winner, BeBe Winans and International Opera Superstar, Denyce Graves, “Music brings stability to humanity in an uncivilized time”, says Graves “and the Gospel Goes Classical series does just that. With gospel being the bedrock for so many classical artists, it just makes sense that this series brings about a strength that I’ve not found in many of the other works I’ve been fortunate to experience.” Pastor Riva Tims, host of ‘The Glory of Gospel’ on Star 94.5Fm was the Mistress of Ceremonies for the Gospel Goes Classical Gala. The brand has spanned fourteen venues across two continents is a ground-breaking presentation featuring some of gospel’s biggest and brightest stars such as Juanita Bynum, Jonathan Butler, Donnie McClurkin, Kurt Carr, Richard Smallwood, Benjamin Dube of South Africa, Dorinda Clark Cole, and Joe Mettle of Ghana, West Africa. 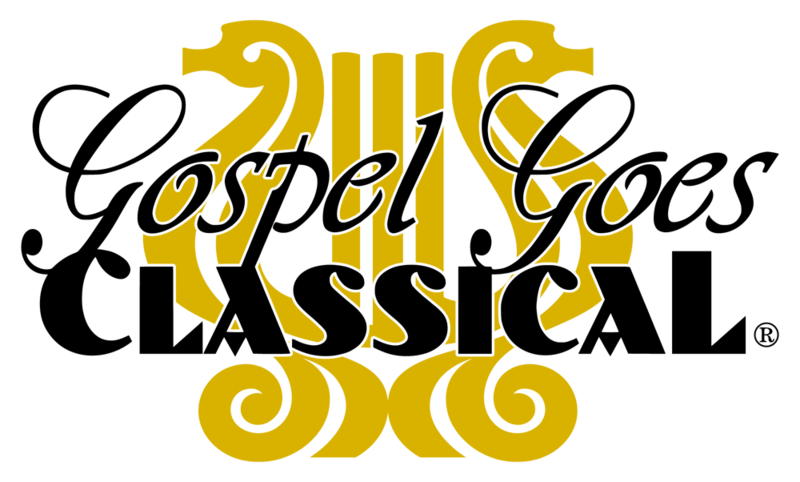 The Gospel Goes Classical recordings have sold over 400,000 units worldwide and garnered over 15 million views on YouTube. This experience has been a win-win situation for all involved including the artists, sponsors, special guests and most importantly the audience. On an ordinary night in Orlando…an extraordinary event occurred.